When I visit the coast I always try and capture the Setting sun at St Bees Head. 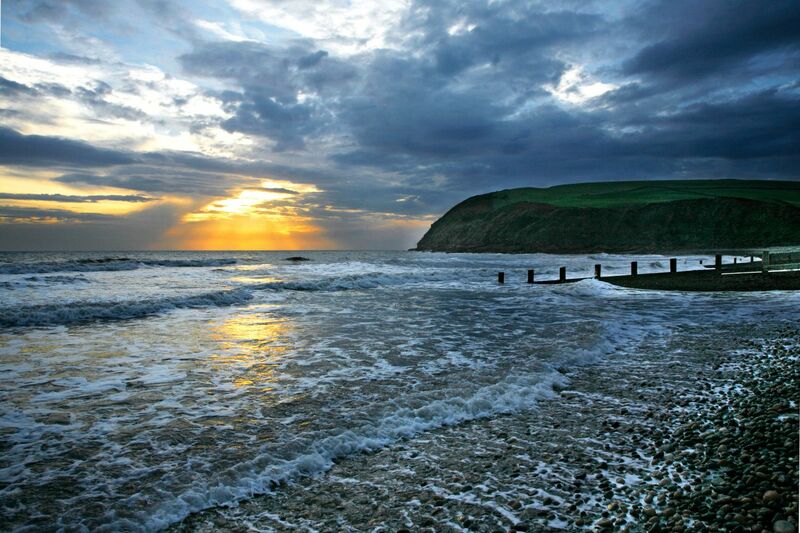 This is a headland on the North West coast of Cumbria and is named after the nearby village of St Bees. The image depicts the South Head known locally as “Tomlin”.